We’re all about supporting mamás that are entrepreneurs, hard workers, and go-getters. 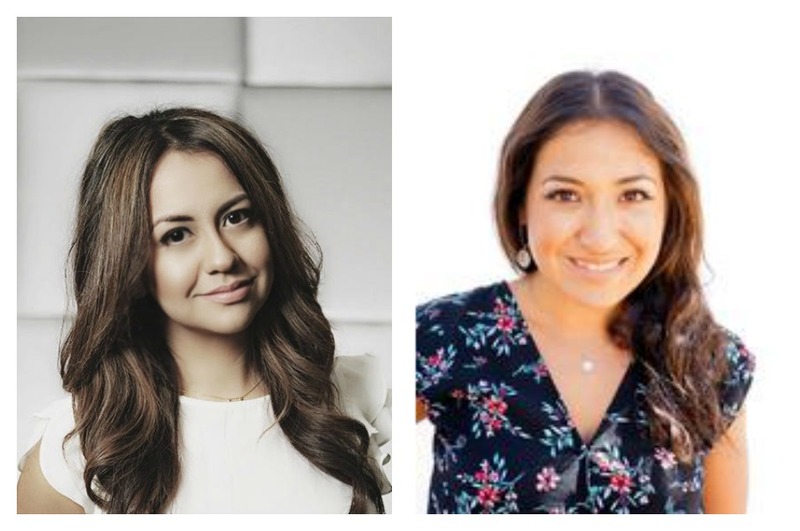 Which is why today, we’re ultra-excited to share our interview with Patty Rodriguez (Sr. Producer for On Air With Ryan Seacrest) and Ariana Stein. 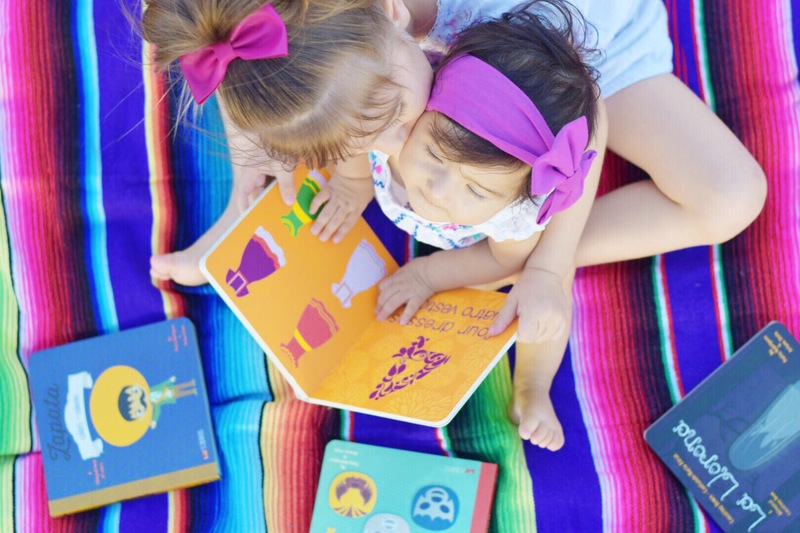 They are Latina entrepreneurs and co-creators of Lil’ Libros, a set of bilingual first concept books for babies and little ones. 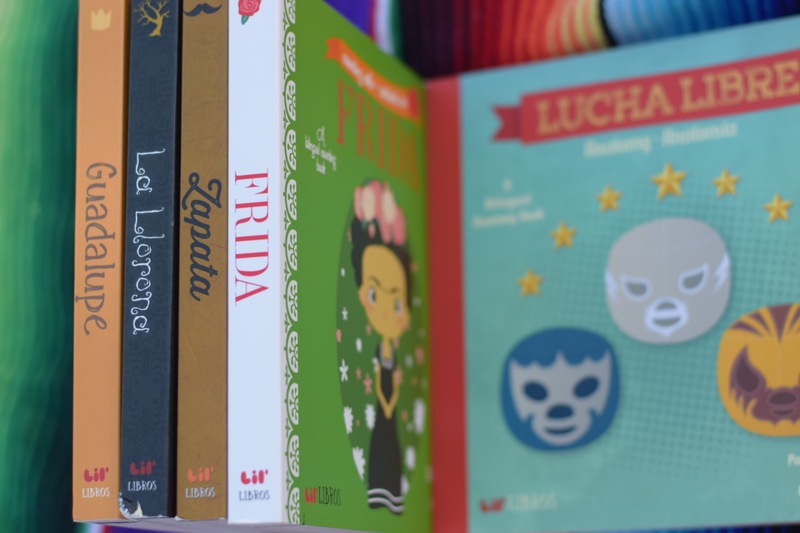 TMO: How did Lil’ Libros come about? 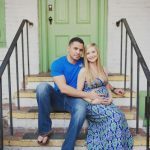 Ariana: When Patty was pregnant with her first son, she wanted to make sure that he spoke her native language, Spanish. 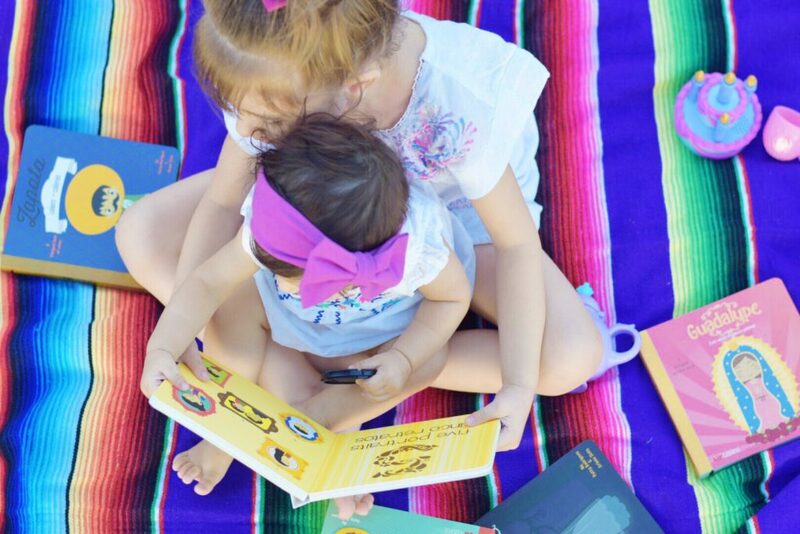 She searched for bilingual books that not only presented her to a bilingual journey but that it had a purpose to introduce him to the Latino culture. The idea was submitted to the largest publishers in the country. Unfortunately, many “no’s” were received, and one publisher expressed that Latinos did not read to their children. That being said, the idea was shelved for a while. 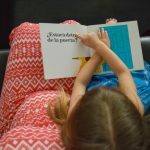 Two years later, I had my first child and realized I shared many of the same feelings about child development and the benefits of bilingualism as Patty. It was here that we decided to pursue bilingual children’s books and Lil’ Libros was born. TMO: What prompted your decision to raise your children bilingually? Patty: I think it is very important that my children know and understand who they are and where they come from. Though it is not a requirement to speak Spanish to identify as Latino, the language does go hand-in-hand with our cultural contributions. To me, it is most important that I raise my children in a bi-cultural environment. 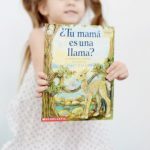 I don’t want to teach them per se about who we are, I want them to live it…I want it to be part of their identity and to me, Spanish is very much part of that identity. 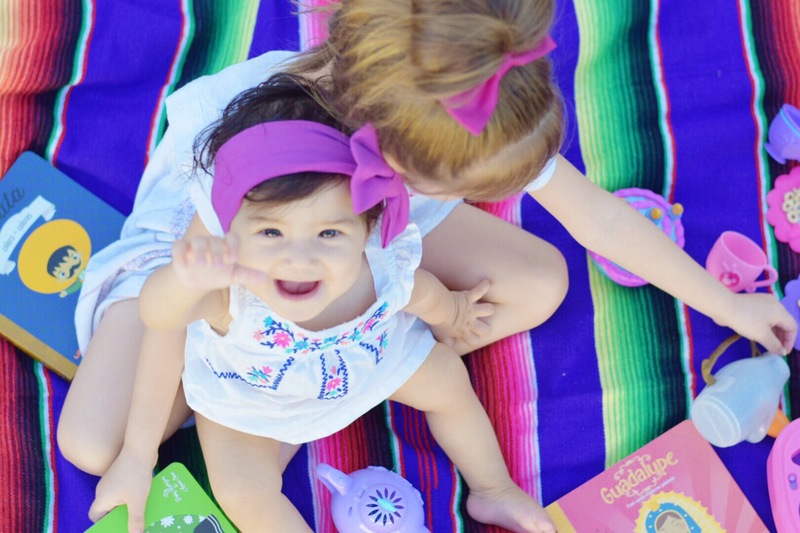 Ariana: Aside from all the great benefits bilingualism has to offer such as improved cognitive function, I want to make sure that my son understood where he came from and who he is culturally. Too many times people lose their identity when they assimilate and acculturate. Being able to speak two languages has helped me in school and now professionally. I want to ensure that he’ll grow up having a better understanding of the diverse world he lives in and being bilingual puts him on the right path. TMO: What positive growth or results have you witnessed in your children/family because of their bilingualism? Patty: Nothing makes me more happy than hearing my son transitioning from Spanish to English and vice versa without even thinking. Ariana: Being able to transition between English and Spanish as well as understanding what he’s doing at such a young age (3yrs), has been such a huge milestone in our bilingual world. It makes me realize that I’m doing something right. Patty: There are not enough tools for parents, but with Lil’ Libros we are hoping to change that. 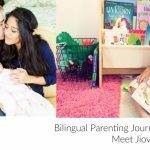 We are working on introducing other amazing products that will help parents raise a bi-cultural/bi-literate/bi-lingual child. 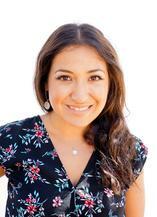 Ariana: For Lil’ Libros, one of the roadblocks has been not having any mentors to go to for advice. Patty and I have been on our own since day one. We’ve made plenty of mistakes but have learned from them and continue to grow as a company and individuals. TMO: What advice or encouragement can you share with other families raising their children bi-/multi- lingually? Patty: It is not easy. But like everything in life that is worth doing and having, you have to work hard for it. Do not give up, our books are perfect little seeds to help introduce a second language at home. 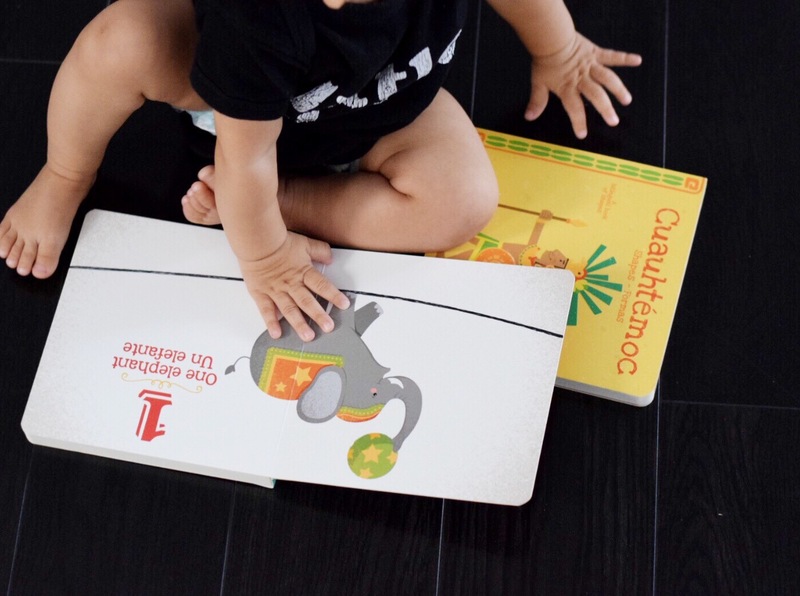 Our books have been created to inspire parents to read to their little ones in two languages. Ariana: I agree with Patty. It’s definitely not an easy task, but don’t give up, and try as many methods as possible. Continue buying books or tools that will help you lead the way to bilingualism. Your children will thank you later! A big thank you to Patty and Ariana for this interview and for partnering up with The Mother Overload to give one lucky winner 5 Lil’ Libros. Including their newest titles, Cuauhtémoc and Un Elefante. 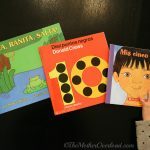 These books introduce shapes and numbers in both Spanish and English with amazing cultural illustrations. Mia and Lexi really enjoy reading them. Follow us on Instagram and be on the lookout for the Lil’ Libros giveaway this week! Click HERE to follow. 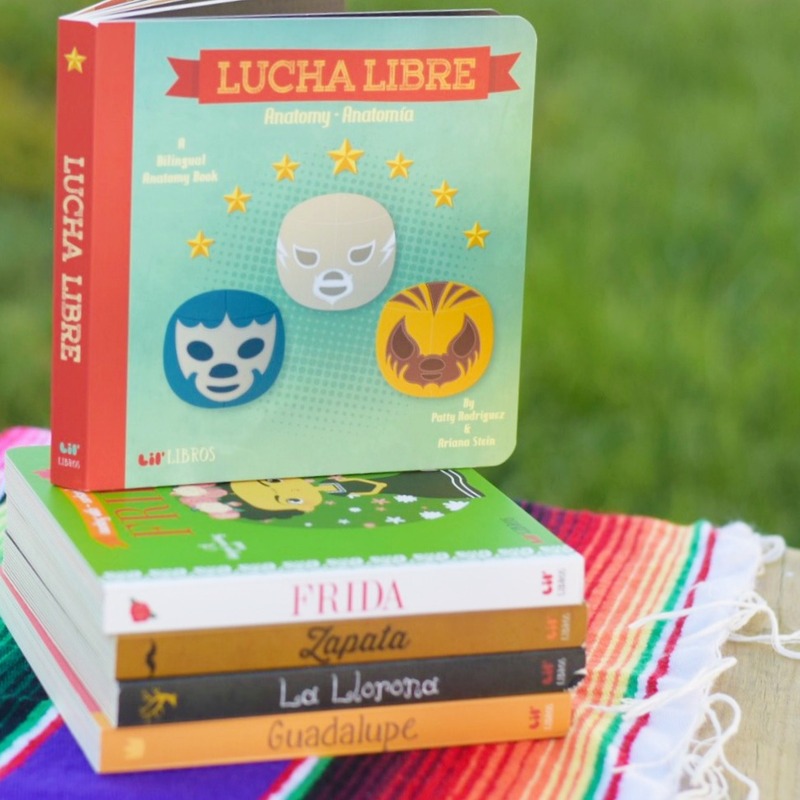 And stop by Target to check out all the Lil’ Libros books. This is awesome! What a great idea! My kids needs these pronto!